Questions the Board and C-suite are now asking about security: are you prepared? 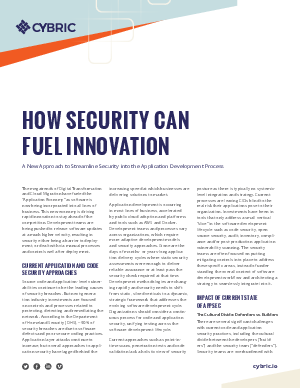 Read this paper to learn how, by shifting security left in the development process, it’s now no longer an obstacle to velocity, innovation and competitiveness. Instead, it’s an asset.